His name may not be etched on any plaque nor printed in any article. His picture may not be hung on any of the walls or highlighted on any Friday night broadcast but make no mistake, he has left a mark deeper than any engraving and a story more telling than any sportscaster could report. He has imprinted on this field and in these halls a story of perseverance and of heart, of fortitude and of resolve. 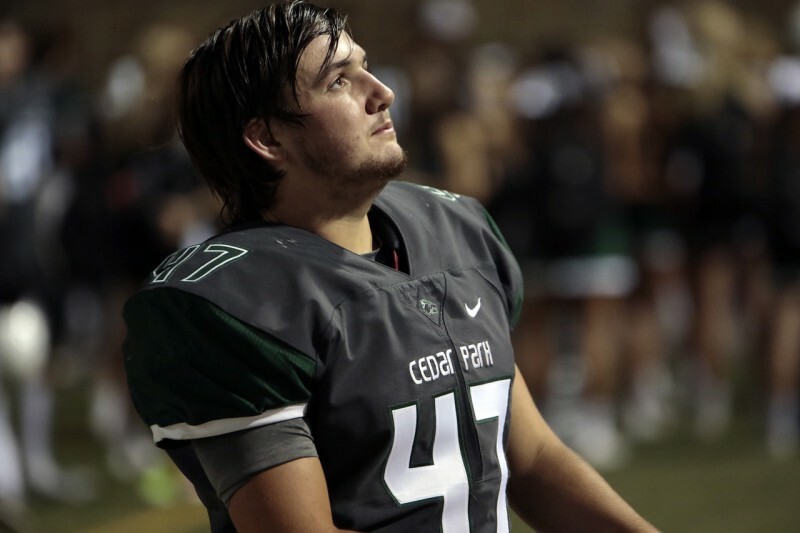 Forever these places will tell the silent tale of a young man whose loyalty to his school, devotion to his brothers and love for this game were greater than anything that could be measured by accolades or recognition. Every tear in his uniform and every gouge in his helmet will be a testament to all who come after that the owner of these items was a young man who played the game from his soul. They will tell of an adventure both of pain and of joy but no one will really know his trials and triumphs. For season upon season, he has had to rise and overcome. He has had to prove to the world that his determination was larger than his stature and his abilities far outweighed his size. No one will really know except those he calls his brothers and any who have faced him, for they too have their own story to tell. They too have had to give of themselves for others and have had to shoulder the hopes and expectations of not just a team or a school but of a community. He played fearless with pride and grit and these are the threads woven into the fabric of his tale. Like every boy before him and every boy after him, he will leave behind his story, his legacy, his love. It will echo softly in the locker rooms and the classrooms. It will gently resonate across the turf on a cool fall night and quietly remind the world that he once walked these halls, he once wore this uniform and he once lived life for his friends…for this game. This is my son and he is the best part of MY story. This long and joyous chapter of our lives is now at a close and I was more than privileged to be witness to it, I was honored to be part of it. 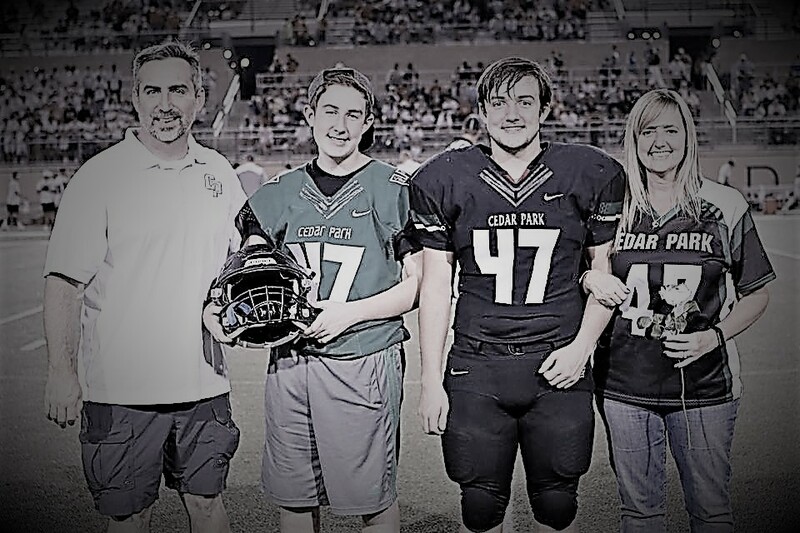 Without further ado, please allow me to present for the final time, #47 Jared Lucero, my little boy for whom I could not be more proud. I do so love to watch him play.